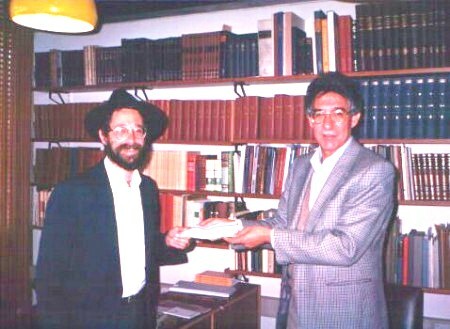 VirtualGeula.com is the website of the Judaica Archival Project, a non-profit Jerusalem based institute chartered in 5746 (1986). 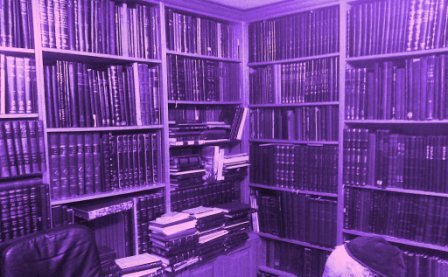 Our goal for the past three decades has been to help Torah scholars and students to find the printed sources they need to study Torah in depth. We work as book finders to source any Sefer you need for your personal study. Although the sales of books and services keeps the Project going from day to day we cannot expand our reach without help from supporters. You can help us catalog more Seforim in demand and help both authors and readers to find each other efficiently. Please use our contact form to ask us how you can help with time, ideas or funding to assist more Torah students and authors the world-over. For the last decade we have been working together with Kollel Yad Shaul – Otzar HaSeforim in Johannesburg to supply the South African Jewish Community with new and important Seforim. Please visit the KYSO page if you would like to support this project. Any donation (even of $10) will be acknowledged on our Prenumeratten (Yiddish for book sponsors). We will also try to put you in direct contact with any author who you may wish to support to print a new Sefer or a new edition of a Sefer he is working on. Donations for any of the above projects can be accepted as cheques, credit card payments or bank transfer. Please send cheques via registered airmail to the Judaica Archival Project POB 45281, Jerusalem, Israel. For credit cards please use our secure SSL contact form here. To make a payment via PayPal, please press the button. It is impoprtant that you include all relevant information.